When adjusted correctly the effects will be noticed. 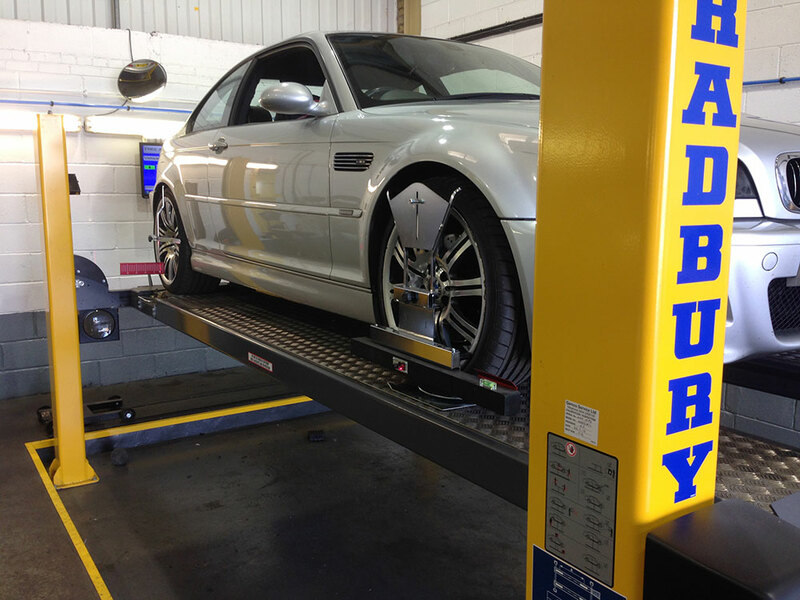 We are now proud to offer a four wheel alignment service. Most modern vehicles suspension is fully adjustable and can have a large bearing on how the vehicle performs. When adjusted correctly the effects will be noticed in prolonging the life of your tyres, increased fuel efficiency and as a whole make the car more pleasurable to drive. 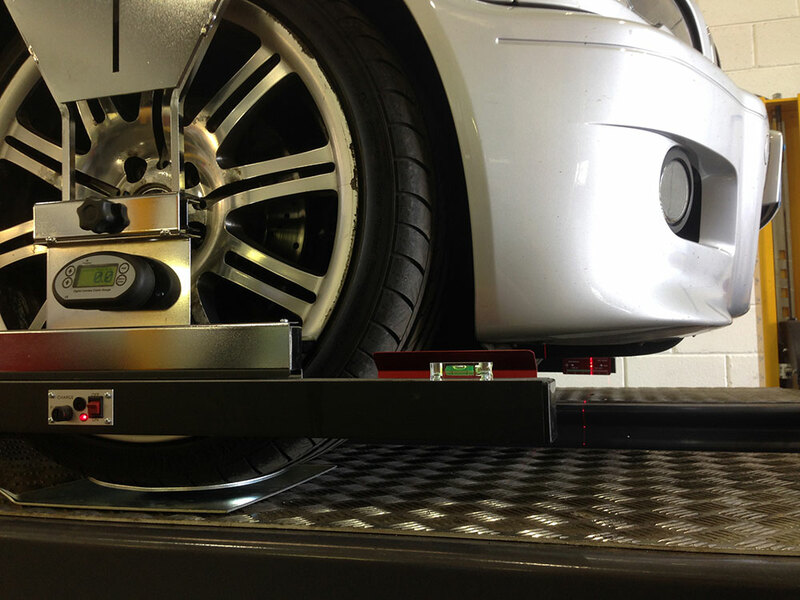 Our new wheel alignment system is equipped to measure front and rear axle toe, camber set back and castor angles. 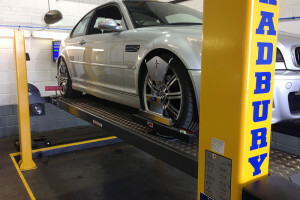 Prices range from: Four wheel alignment – front and rear axle check and adjust toe and camber (recommended) £67.50 + VAT. Front and rear tracking – front and rear axle check and adjust toe only £39.50 + VAT. 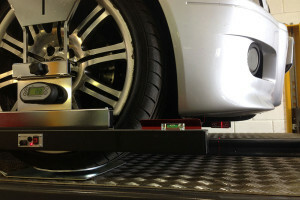 Front tracking – front toe check and adjust £24.75 + VAT. Call today to book an appointment.